Are you currently using an entry-level Android smartphone and you're finally planning to upgrade to a good midrange smartphone that lets you do more on the go this 2019? Do you want your new handset to have an eye-catching design, good gaming performance, decent imaging capabilities, and excellent battery life? Well, here's a cool new Android smartphone model from Asus that you might want to take a look at. Now available in elegant Cosmic Titanium, the Asus ZenFone Max Pro M2 bears the DNA of its best-selling predecessors to give users maximum performance, maximum battery, and maximum durability! Like ZenFone Max models of the past, the main selling point of this release is its ultra-large 5,000 mAh Li-Po battery pack, which ensures up to two days of uptime with regular use! 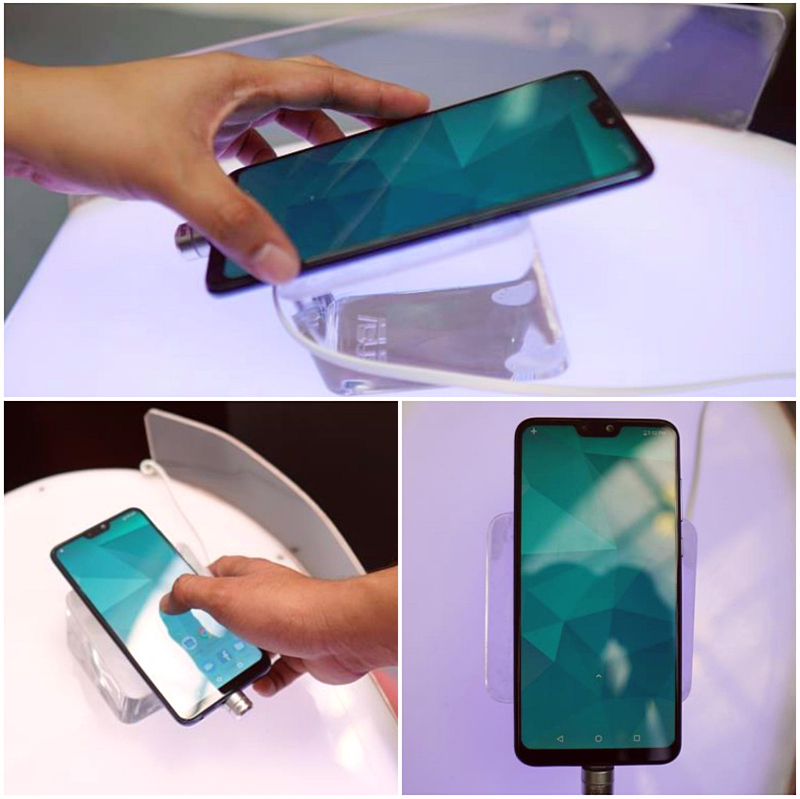 According to Asus, with its big battery, ZenFone Max Pro M2 can deliver up to 10 hours of mobile gaming and 19 hours of Youtube video viewing, which is great for consumers who love doing these activities on their handsets while they are out and about, away from an electrical outlet. What's even cooler is that you can even use the ZenFone Max Pro M2 like a powerbank to power up other devices through its innovative reverse charging feature! All models under the Asus ZenFone Max series have always had this useful capability. 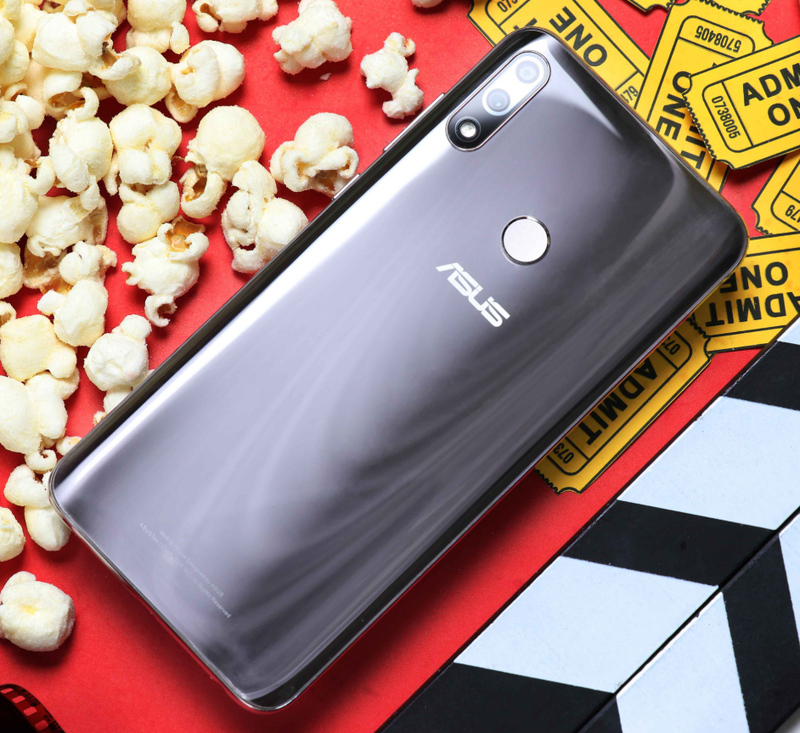 Extended uptime is certainly a good selling point but it hardly the only thing that the Asus ZenFone Max Pro M2 has to offer. The device also has a large 6.26-inch FullHD+ IPS display panel that provides a good viewing experience when playing games with 3D graphics or simply when watching high-resolution movies on Netflix and vlogs on Youtube. Under the hood, this handset runs its Zen UI customized Android 8.1 Oreo operating system with the energy-efficient 14nm Octa Core Qualcomm Snapdragon 660 processor. This more than capable chipset is complemented by 6GB of RAM for buttery smooth multitasking experience and 64GB of internal storage that can easily be augmented using the phone's dedicated microSD card memory expansion slot. Yep! No need to sacrifice Dual SIM capability just to get more space for your large files. For mobile imaging enthusiasts, this model has a Dual Rear Camera module that's made up of a 12 MegaPixel f/1.8 primary shooter plus a 5 MegaPixel Depth Sensor. This set-up lets you snap portrait and product shots with beautiful background blur or Bokeh Effect. 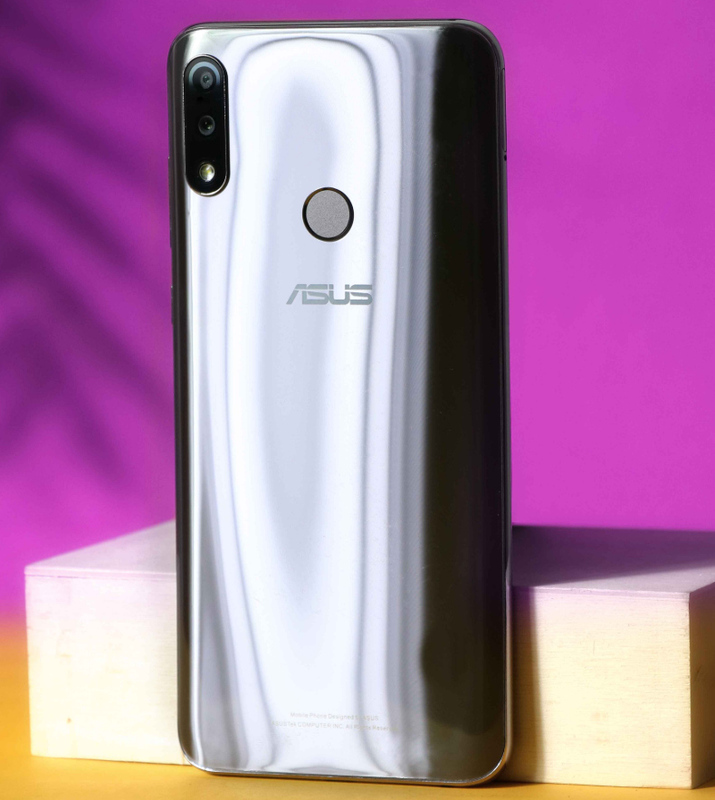 Asus ZenFone Max Pro M2 is hardly the most powerful cameraphone in the market currently but you can rely on it for snapping good photos of food, landscape, greenery, pets, and even your friends -- thanks to its AI software that instantly recognizes what's in front of the lens and adjusts color saturation, shadows, and highlights to deliver the best shot possible. 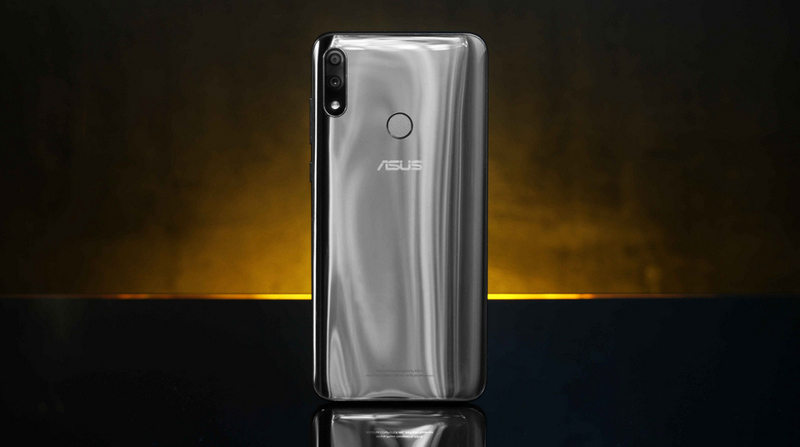 For those who like taking selfies, this phone has a 13 MegaPixel f/2.0 front-facing camera that's powered by Asus' own beautification software that instantly evens out skin tone to give you self-portraits that are ready for sharing on social media. Another notable highlight of this release is its stunning design. 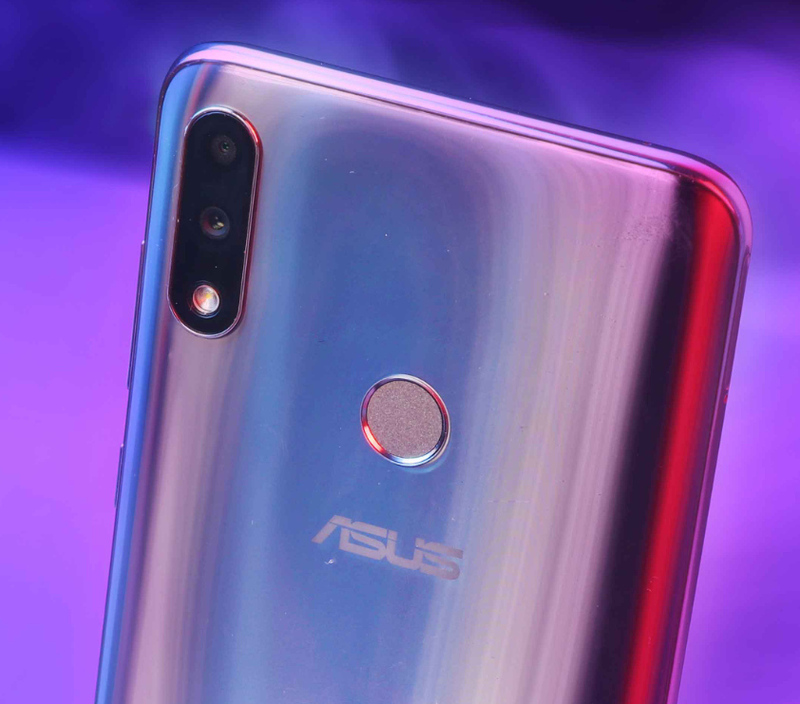 In fact, the ZenFone Max Pro M2 is the first to use the Taiwanese company's new Wave Finish, which is exquisitely crafted using a glossy 16-layer coating that looks brilliant and eye-catching from every angle. The new Cosmic Titanium variant lets you see the Wave Finish's changing interplay of light and shade like no other. Despite having an ultra-large battery, Asus ZenFone Max Pro M2 only measurs 8.5 millimeters at its thickest point and weighs just 175 grams! It even has a 3D-Curved Rear Design that's both comfortable to hold and downright elegant. Interested? Asus ZenFone Max Pro M2 is now available at all Asus ZenFone Stores nationwide as well as the brand's authorized retail channels online and in malls across the archipelago. You can get this handsome handset for just PHP 14,995, which is a very competitive price considering everything that the device offers.